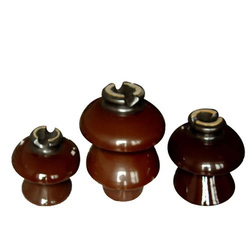 Leading Manufacturer of 11 kv polymer pin insulator and ht pin insulator from Delhi. 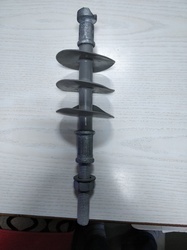 We offer 33 KV Polymer Pin Insulator. We offer HT Pin Insulator.